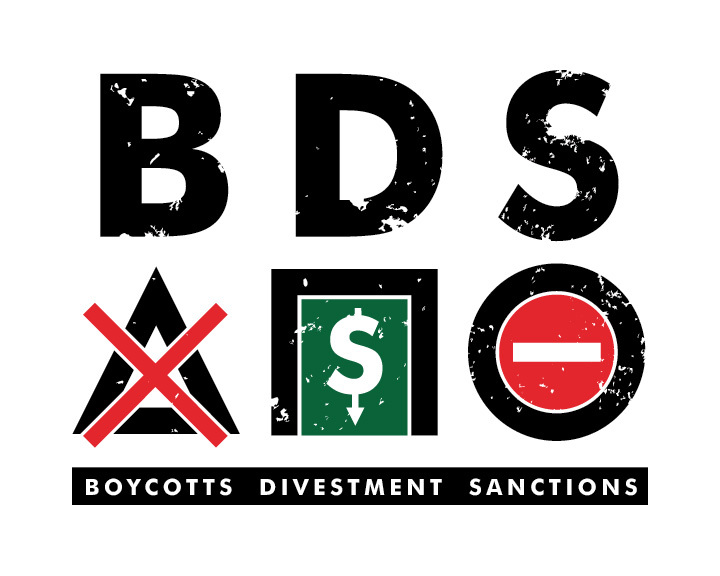 Congratulations to Students Against Israeli Apartheid – Regina (SAIA) and the University of Regina Student Union for joining the global movement of Boycott, Divestment and Sanctions on Israel! Students Against Israeli Apartheid – Regina (SAIA) is pleased to announce that a motion was passed at the University of Regina Student Union AGM to support the Palestinian call for boycotts, divestments and sanctions (BDS) as a means of pressuring Israel to comply with international and human rights law. This resolution is a huge first step towards the full divestment of the University of Regina from companies complicit with the human rights violations currently taking place in Palestine. Plans are already in motion for SAIA, together with the University of Regina Student Union (URSU) and other members of the community, to begin investigating URSU’s portfolio for companies that support or profit from Israeli war crimes, as well as collectively launching an education campaign on campus about the issue. SAIA would like to thank everyone who came out to vote for the resolution and all those who have been supporting and organizing around this issue within the community. There will be a lot of work to do before the end of the school year – if anyone is interested in joining the group please feel free to contact us at saiauofr@gmail.com. Thanks for all the support! Affirm that students have a vital role in supporting struggles for social justice, and stand in solidarity with Palestinians’ struggle for self-determination and freedom. Previous Previous post: Why the NDP silence on Palestine?